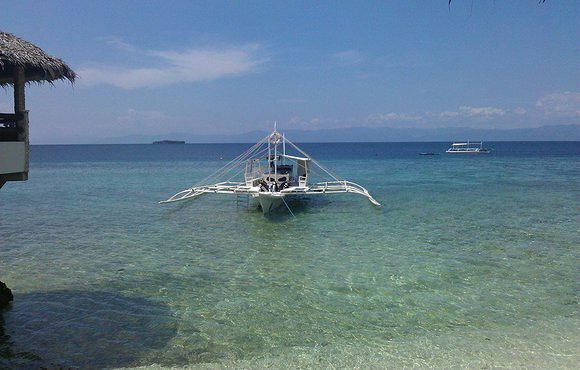 Cebu Fun Divers is a located directly at the shore of cozy Love’s Beach & Dive Resort at the quiet end of Panagsama Beach in Moalboal. 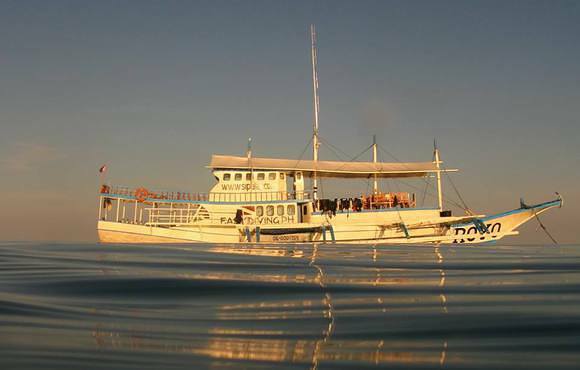 The SSI Dive Center offers daily boat rides to Pescador Island, one of the top Philippine dive spots famous for schools of sardines. The extraordinary house reef can be dived from shore day and night. The dive shop is not over-run, groups are kept small and truly individual diving is possible. 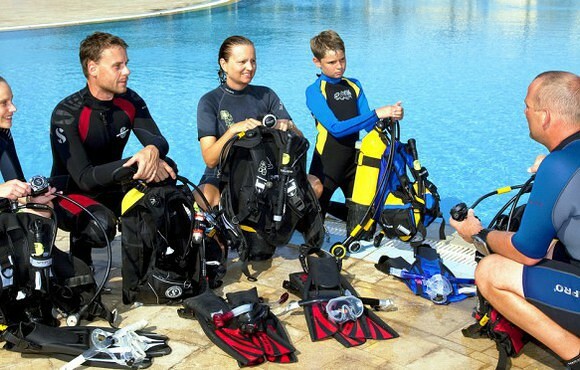 The dive center is accredited by SSI and dive courses from beginner to expert can be conducted at any time. The dive shop itself is situated in a cozy family-owned beach resort with 22 rooms around a wonderful tropical garden. Some rooms have sea view. Prices are affordable, the location is quiet but the vibrant center of Panagsama Beach with all the restaurants, open air bars and souvenir shops can be reached within several minutes by foot. 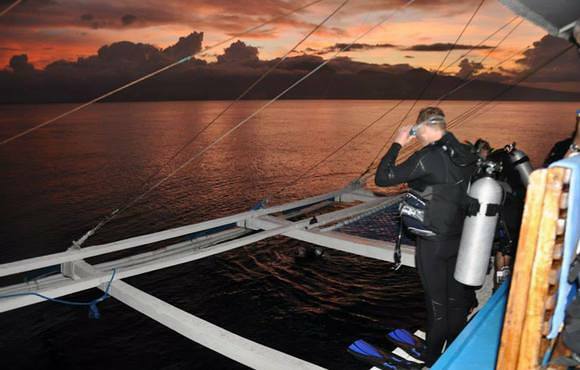 Cebu Fun Diver is the perfect dive shop for anybody who seeks a great diving escapade in a tropical beach resort setting for a decent price. So why don’t you join, too? I was diving with this outfit last May. Cayo and his dive team really took care of me. They gave me an orientation into dive sites, carried my equipment, showed me great underwater stuff and on top of it I got a fresh Mango after each dive. 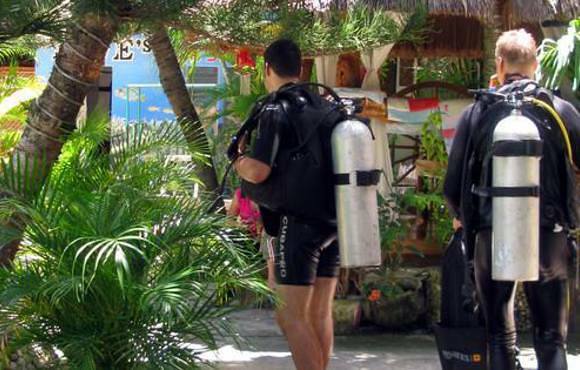 Dive sites are awesome, the resort and the room is simple but offers everything a diver needs. Highly recommended.